Evening pick-up from your hotel in Cairo and transfer to the bus station to catch the overnight bus to Taba or we will provide you private car for transportation to Taba. Arriving to Taba in the morning and later in the afternoon, you will catch the ferry boat to Aqaba. Arriving to Aqaba Port, where our representative will meet and welcome you. 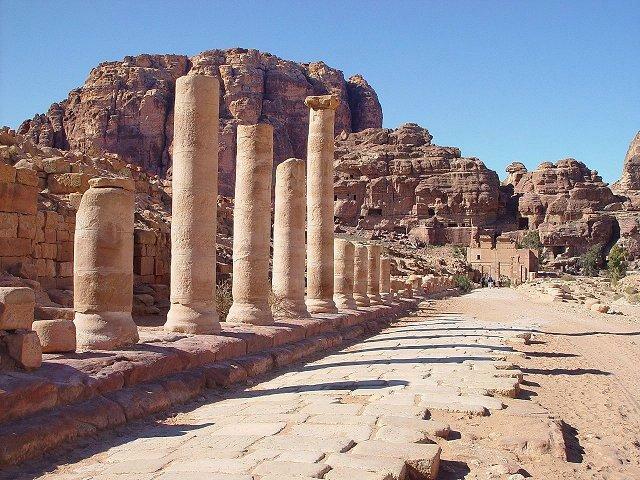 After finishing the visa formalities you will be transferred to your Hotel in Petra (2 hours drive), overnight in Petra. 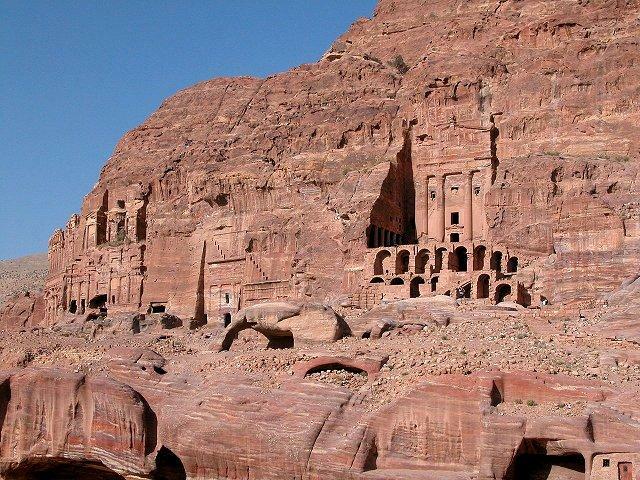 You will enjoy this wonderful ancient Nabataen city, which indeed is unique on this world. 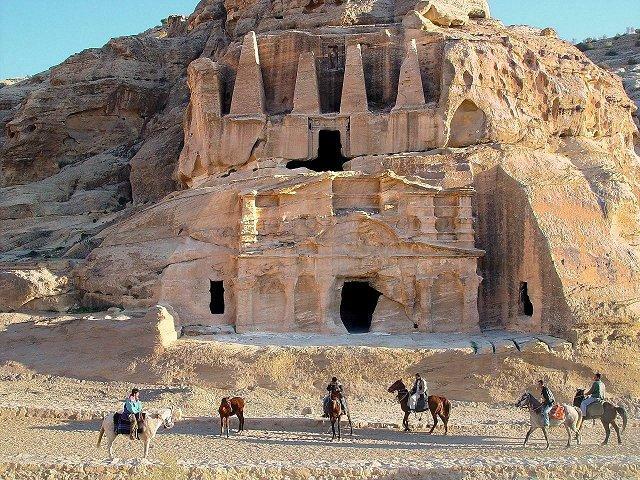 You will ride a short way on horsebacks and continue by feet through the 1,5km long famous "Siq" until your eye first catches the imposing treasury "El Khazna". Petra reaches over a total area of 40qkm - look at all those hundreds of old rose-red buildings, facades, baths, temples and unforgettable drawings. 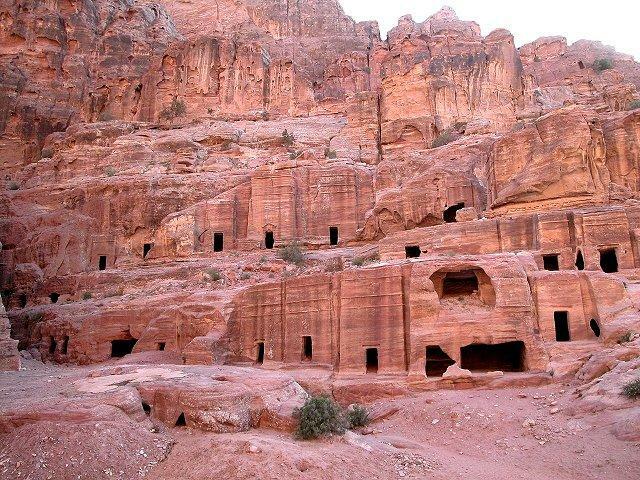 After this wonderful walk, you will be drive to your Hotel in Petra & overnight. Breakfast and then start the tour, in the jeep tour and camel riding in a moonscape terrain of ancient riverbeds, towering cliffs and smooth, pastel colored sands. Lunch. Then continue to Dead Sea, arrive to the hotel & overnight. After breakfast you will have a transfer to Aqaba-port to cross to Taba and catch the bus back to Cairo. 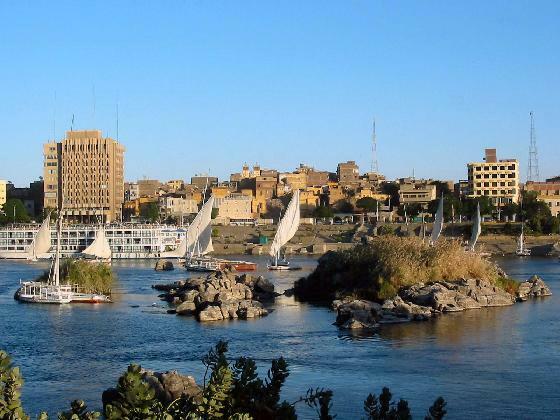 Arrive at Cairo bus station, meet and transfer to your Hotel for check-in. Tour ends or you may continue one of our Tour Extensions. - Air-conditioned bus (or private car) transportation Cairo / Taba / Cairo. - Round-trip ferry boat tickets Taba / Aqaba / Taba. - Meet and assist at Aqaba border. 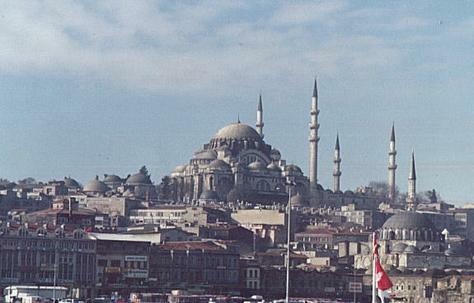 - All Fully-Guided tours (as per the itinerary) in air-conditioned buses. 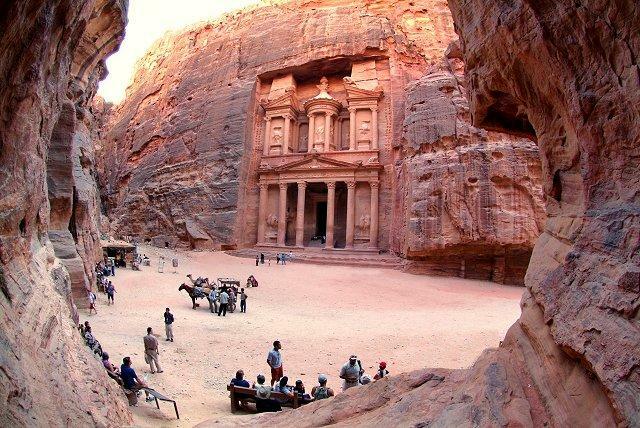 - Fluent, English-speaking tour guide throughout your program in Jordan. - Transfers by modern deluxe A/C car in Jordan. 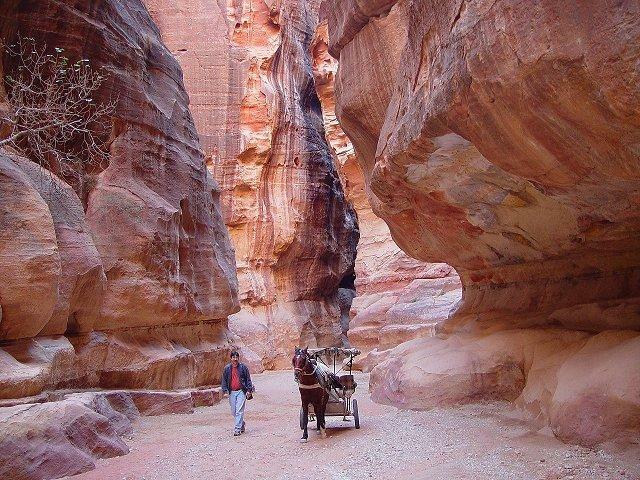 - The camel ride in Wadi Rum & horse riding in Petra. 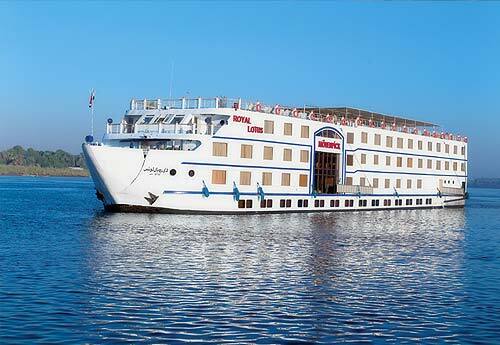 - Two nights accommodation in Hotel in Jordan on (B/B) Basis. All rooms have a private bath, air-conditioning, T.V. - All meals as described in the tour itinerary. - All transfer and pick-up services. - Departure tax at Jordan border (5.00 JOD). - All the entrance fees of the mentioned sites (We do not charge in advance for site entrance fees to add flexibility to your program as you may choose to skip one or more sites depending upon your interests). - The above tour may be organized as an independent tour or as an extension to any of our tours. - Minimum - 2 persons for this trip. - Tour can start every day except Friday, however, confirmation in advance is still highly recommended. - All of our tours can be customized to fit your time, budget and interests. - There are no time constraints for any of the day trips. The time spent depends only upon our guests� desires and the official opening / closing times of the sites. - Additional accommodation nights can be arranged upon request. - The tour price is per person, based on double occupancy. - A 30% percent supplement is to be added during the peak periods (From December 20th till January 15th and from March 25th till April 30th). - The days of this Tour can be extended or shortened upon Request.